An unwooded wine, with good natural acidity and superb structure which is easy drinking and refreshing. Fruit driven with peach and pineapple, and hints of melon and lemon blossom on the nose. Experience an abundance of these vibrant fresh fruits on the palate, which is well balanced with rich butterscotch creaminess and a cool, crisp finish. 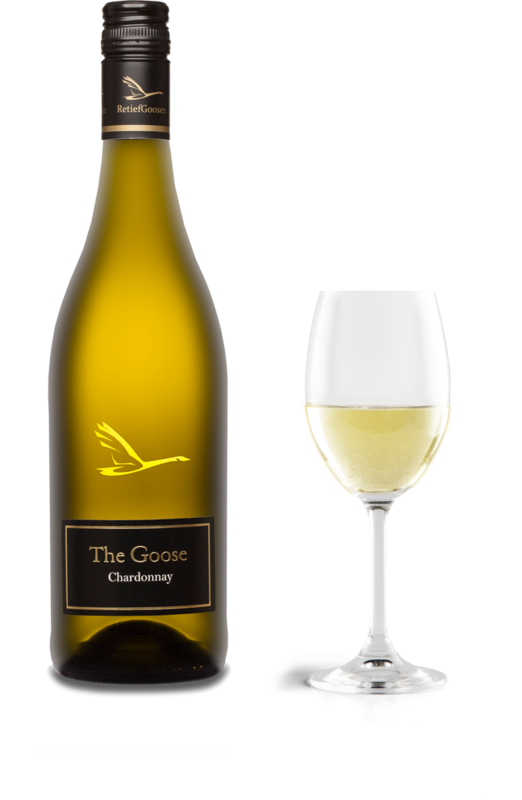 This Chardonnay is refreshing and versatile and pairs exceptionally well with poultry, fish and creamy pasta style dishes.